Sensational bachelor/ette parties. Legendary nightlife. Adrenaline-fueled adventures. 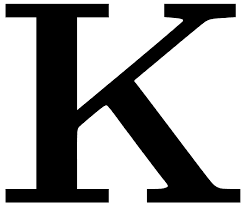 Phenomenal surfing, fishing, and golfing. Experience the whole shebang with Jaco Royale’s master class customer service. Go billfishing, take an ATV ride, fly on zip lines, size up the volcanoes, explore the rapids, bar hop, and party like there’s no tomorrow. Experience Pura Vida at its best! 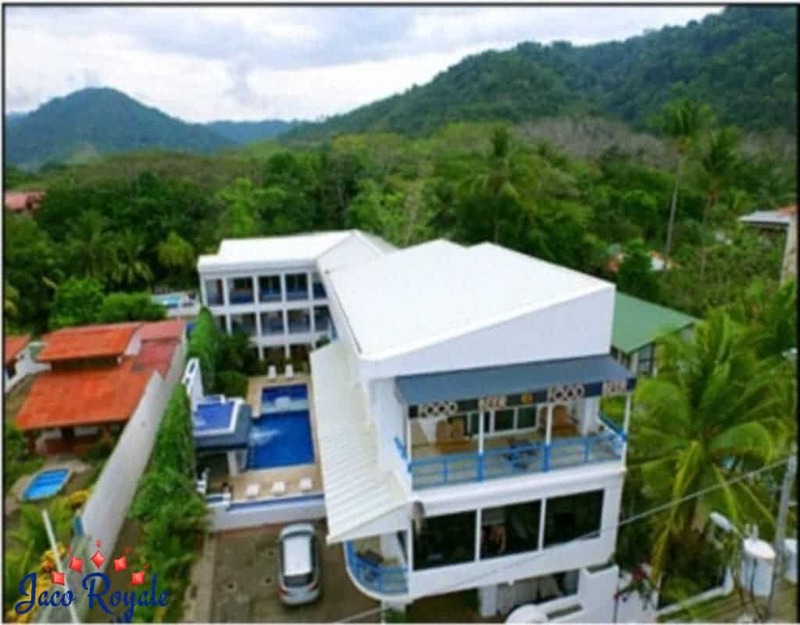 Jaco Royale is the leading party planner in beautiful Costa Rica offering numerous exciting activities well-equipped with luxurious features and amenities. Whether you are to sign off your singledom or a party animal who love to party crazily with friends, every celebration becomes extra wild and memorable with Jaco Royale. Jaco Royale brings you an opportunity to enjoy the gala time of your life and make memories doing what you enjoy the most. Whether you love partying with your group, enjoy surfing or playing golf, we set the momentum right with our myriad of services. Behind every grand celebration, there is a grand venue. We help you set up a rocking party in an ambiance that perfectly matches your enthusiasm. 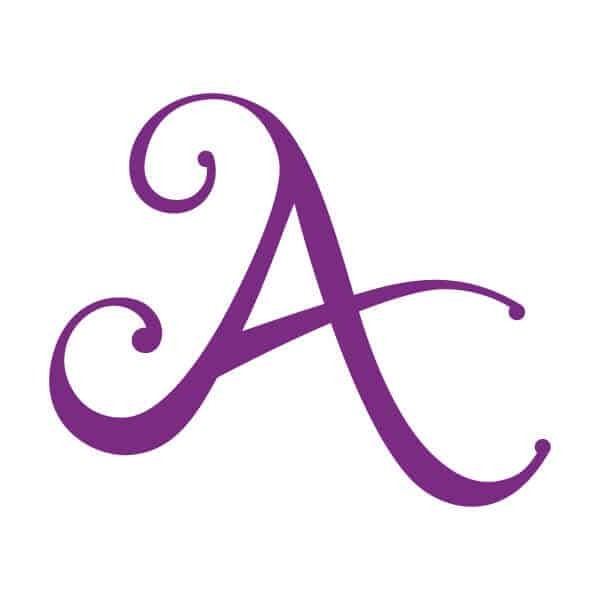 From luxurious mansions to condos, we arrange you exquisite properties with breathtaking views at the best prices. 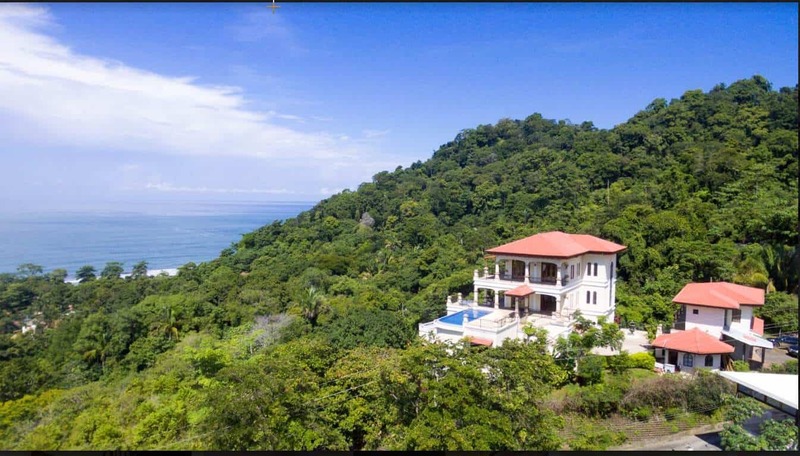 A 3-story mansion in Playa Hermosa with exotic forest cover & ocean views. 12 spacious bedrooms for destination wedding/party guests. 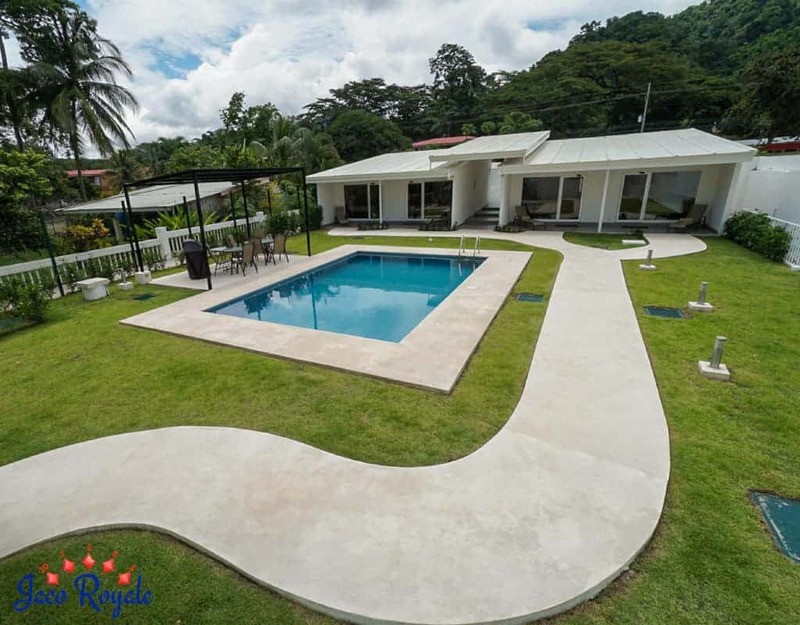 Easy access – just 5 mins to Jaco and 40 mins to Manuel Antonio. Centrally air conditioned 6-bedroom villa ideal for families and large groups. Jungle views; great options for indoor/outdoor entertainment. Has pool, swim up bar, jacuzzi, BBQ rancho, sound system and plasma TV. Stunning views of the Pacific, La Iguana Golf Course, & rainforests. Houses 15 people; private terrace leads to an infinity pool and jacuzzi. Ideal location for swimming, playing golf, sportfishing, and nature tours. Right next to the beach and provides 16 bedrooms and 17 bathrooms. Unrivaled beach view, breathtaking sunsets that can be viewed from the open room. VIP and deluxe bedrooms, Las Vegas-modeled swim-up pool bar, and restaurant. Sign off singledom with all the fanfare it deserves with a mind-blowing bachelor/ette party in Costa Rica. From all-nighters to adrenaline-pumping adventures, Royale has something for everyone in your buddy list. Mid-December to April, dry season, lounge on beaches and explore rainforests in plenty of sunshine. May to November, for rain lovers. Witness beautiful foliage.